Alejandro's Libros: The Itinerarium of Dr. Alexander Hamilton, 1744. (Full Text) . Introduction by Atidem Aroha. 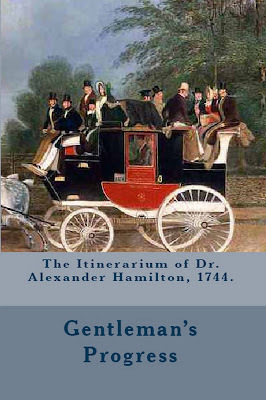 The Itinerarium of Dr. Alexander Hamilton, 1744. (Full Text) . Introduction by Atidem Aroha. Alexander Hamilton was born in Edinburgh, Scotland; graduated in 1737 from medical school and immigrated to Maryland in 1739. During this time colonial America was an evolving society. 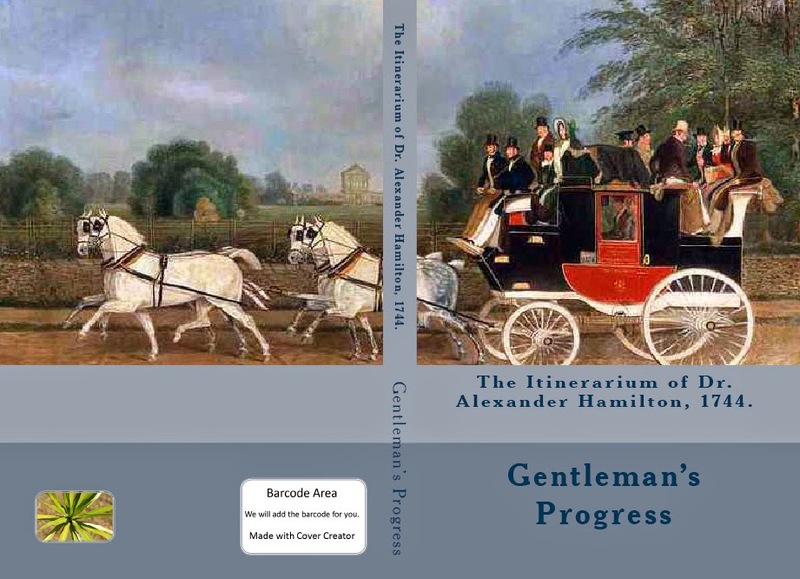 The Itinerarium of Dr. Alexander Hamilton is a primary source from which we gain insight to the societies and towns that formed the new English colonies in America around the 1740s.